Dr. Zane Finger, D.C., F.A.S.A. is a Jacksonville Beach native where he remains very active in the community. 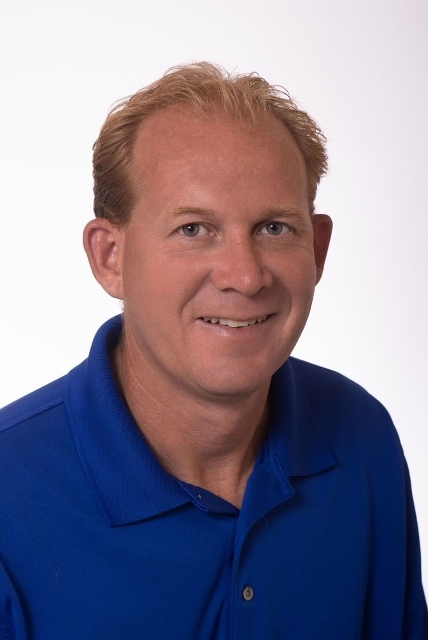 He has practiced chiropractic in Jacksonville Beach since 2000. A Fletcher graduate in 1993, he attended Stetson University on a partial soccer and academic scholarship and received a bachelors of Science degree (Biology) in 1997. Moving to Chesterfield, MO to attend chiropractic school in 1997, he attended Logan College of Chiropractic. While at Logan, Dr. Finger earned a second bachelors degree in Human Anatomy as well as his Doctor of Chiropractic degree. Following graduation Dr. Finger worked with many local chiropractors as an examination Doctor. Dr. Finger opened First Coast Chiropractic in 2001. He was voted into a director's position on the board of the Northeast Florida Chiropractic Society. Dr. Finger is also involved with the Florida Chiropractic Association and was a member of the medicare Advisory Committee for the Florida Chiropractic Association. In 2003 Dr. Finger was certified in Acupuncture through the American Acupuncture Society and Texas Chiropractic College. First Coast Chiropractic was recently voted Beaches Favorite Chiropractor for 2009 and 2013.